When you have a moment to chat with an incredibly talented writer with a number of ground-breaking books to his name, there are so many topics you could discuss, but as I’m one for digging in the weeds, seeing what I overturn, and getting my fingernails dirty (with largely digital ink), my direction was fairly clear. I am honored to have Charles J. Shields join me to kick off my series of “Authors on Editing,” as we count-down to the release of my book, Get a Grip on Your Grammar: 250 Writing and Editing Reminders for the Curious or Confused in April of 2017. 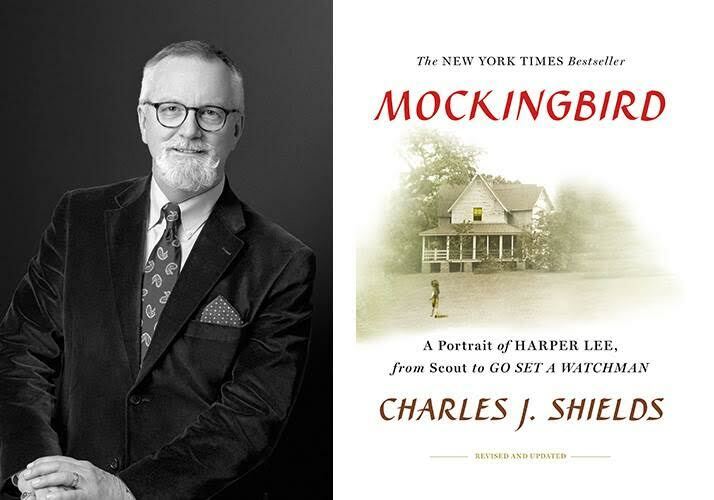 Charles J. Shields is an American biographer of Mid-Century American novelists. His first biography for adults, Mockingbird: A Portrait of Harper Lee (Holt, 2006) become a New York Times bestseller and his young adult version, I Am Scout: The Biography of Harper Lee, received awards including being named among the American Library Association’s Best Books for Young Adults, Bank Street Best Children’s Book of the Year, and Arizona Grand Canyon Young Readers Master List. In 2011, Shields published the first biography of Kurt Vonnegut, And So It Goes: Kurt Vonnegut, A Life (Holt), which was selected as a New York Times Notable Book and Washington Post Notable Nonfiction Book for 2011. His most recent book, which is only available in Europe, is The Man Who Wrote the Perfect Novel: A Life of John Williams, focusing on the author of Stoner. Charles J. Shields resides in Charlottesville, Virginia with his wife, Guadalupe. Kris: What does a biographer have to worry about in his or her final editing stages that other writers might not have to think about? 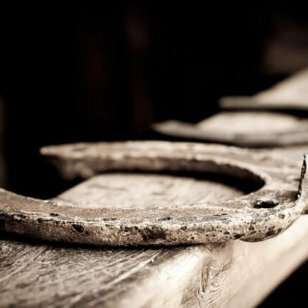 Kris: Do you edit as you write or do you plow forward at full steam, letting words and punctuation fall where they may? Charles: I write from an outline as quickly as I can. I try not to go back and revise right away. It’s better for me if I wait a few days and reread, then I see immediately what needs to be revised. Every time I begin writing a new project, at first it seems that the writing comes easily and reads well. After about two weeks, I realize my first draft has no style, no voice. It’s just pleasant talking on the page. A good writing tip for any writer. Kris: So what is your process for elevating that style and fine-tuning your voice? Charles: Clear sentences can be found in how-to books, instruction manuals, and anniversary cards. But to make the reader believe that you, the writer, are speaking, the prose has to come as close as possible to conversation with the reader subconsciously filling-in the responses: “Oh no… really?… well, that’s typical.” The tone of the writing can be eloquent, or urgent, or anything else. But to have style, it has to sound like you are telling a story and drawing in the reader. Something I dislike about much contemporary fiction, incidentally, is that it’s heavily expository and doesn’t allow the reader room to enter. The method seems to be “sit still and listen— after all, I’m the writer. You should be paying as much attention to me as the story.” I think this approach comes out of MFA-land. Kris: Speaking of pet peeves in writing, do you have any others concerning grammar or word choice? Kris: Are there any words you know you overuse or other writing weaknesses of your own that you always pay special attention to in your final editing stages? 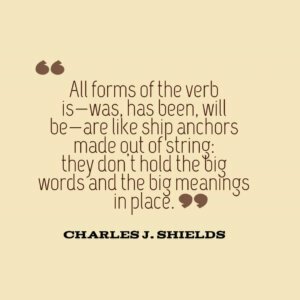 Charles: All forms of the verb is—was, has been, will be—are like ship anchors made out of string: they don’t hold the big words and the big meanings in place. Kris: How do you know your editing process is finished and the book you’re working on is officially “done”? Charles: The research is finished when I can’t find anything fresh. The revising and editing is finished when whole chapters scan well—smooth transitions, solid paragraphs, and a sense of immediacy as if events are happening at that moment. Of course, later when I open one of my books to a particular page, I might wince at how I expressed something, so I don’t read my work after it’s published. Kris: Some writers’ favorite part is the research; others love the drafting and crafting; others love the later editing stages. What is your favorite part of writing a book and why? Charles: I enjoy the research; the writing is murder. Research is like being a detective, and the discoveries are exciting. “The writing is murder,” he says. I know a lot of writers can feel this way. I certainly have. I don’t know if it’s refreshing or terrifying hearing this from someone with as many great projects behind them as Charles J. Shields. I’m going to go with inspiring, though. The writing is always hard. The editing is always a meticulous process. But in the end, look at the amazing stories that can be brought out into the world. 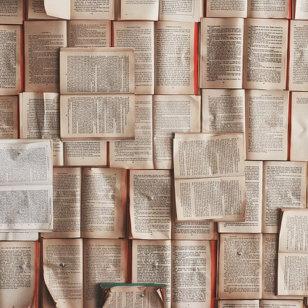 Yours might not have two thousand footnotes like Shields’s biography of Vonnegut—yes, that number was written accurately—but whatever endeavor you set yourself upon, the struggle might just be worth it. Thank you to Charles for your time, and happy writing, writers! Sign-up for my writing tips email newsletter for more interviews like this.